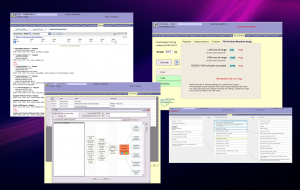 Provide a clear display of the medication administration timeline superior to Centricity® MedAdmin. Electronically draw logical connections between Symptom Analysis to Diagnosis to Treatment. 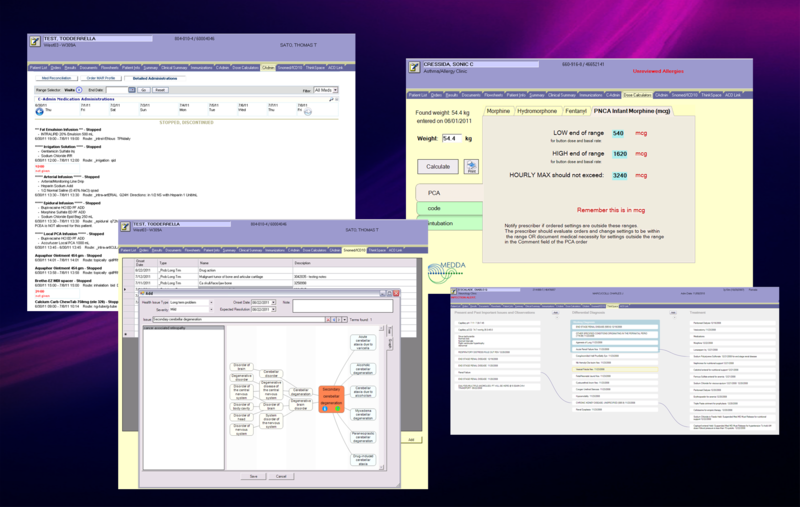 The Diagnostic Workbench is a powerful visualization tool.